Turn on any of the 24/7 cable news networks today and you're likely to hear about Bitcoin and or blockchain. Bitcoin is in the news because of its wild fluctuations in value over the last year. 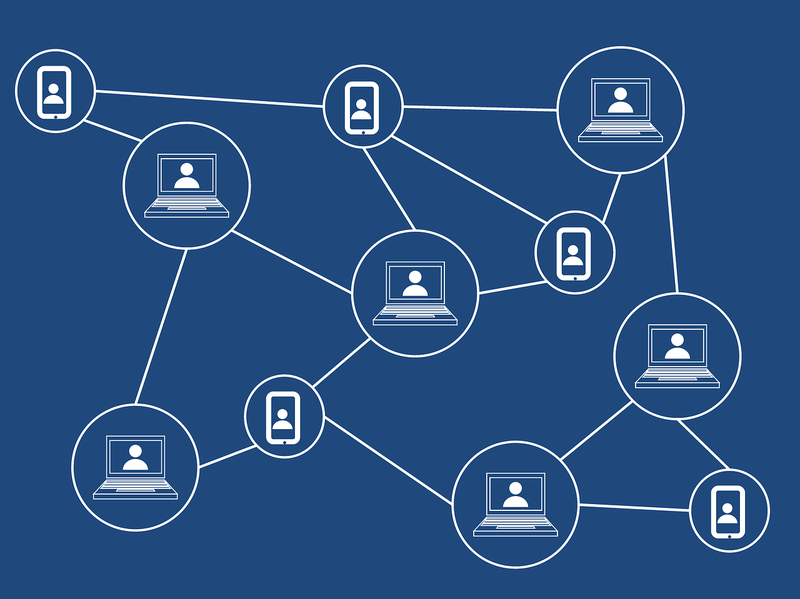 Blockchain is what makes cryptocurrencies like Bitcoin possible. If that seems clear as mud, you should watch Common Craft's new video titled Blockchain Explained by Common Craft. The video does a great job of using a concept that we're all familiar with, ownership of physical property, to explain the Blockchain concept. 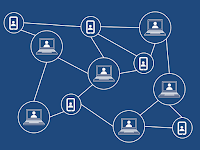 After watching Common Craft's video about blockchain, watch this video from Financial Post to learn how the blockchain concept is applied to Bitcoin and other cryptocurrencies. Bitcoin and other cryptocurrencies can provide good examples of the relative values of currency. I'd include it in a lesson about where the value of a currency is created. The end of the Financial Post's video raises a couple of points about potential problems with cryptocurrencies. Ask students to discuss and propose potential solutions to or safeguards against those problems related to the relative value of currencies.